I tried the Hammock and while it is very comfortable maybe I’m more of a Ground Dweller after all. I do prefer a nice, simple shelter to be honest - something like the Six Moon Designs Lunar Solo ticks really all the boxes for me. It’s light at 680 g, pitches easily with just one pole and there’s plenty of space for one person and kit in the Lunar Solo. It has great ventilation but you also can sit out a storm in it - and thanks to the bathtub floor you don’t even get wet! Once you hit the trail again the Lunar Solo packs away nice & small, ready to be pitched again at your next camp spot! Disclaimer: Read The Tips & Rules. 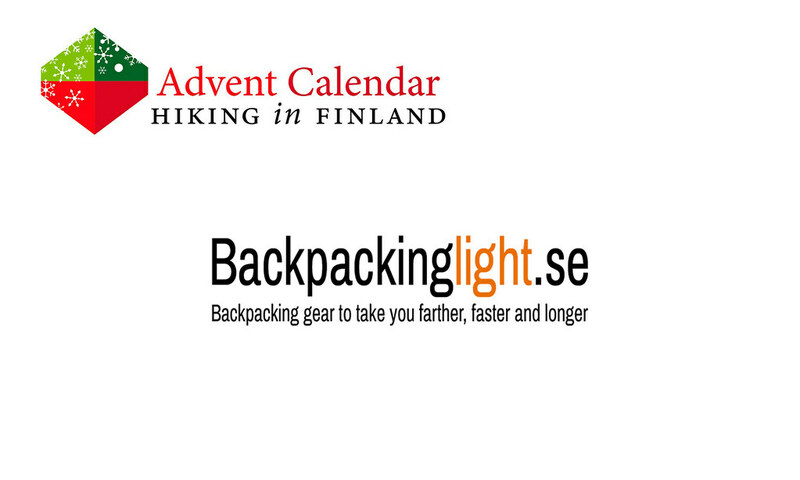 The prize is sponsored by Backpackinglight.se and sent directly from them - it will only be shipped within Europe, though (possible import duty fees still need to be paid by the winner). 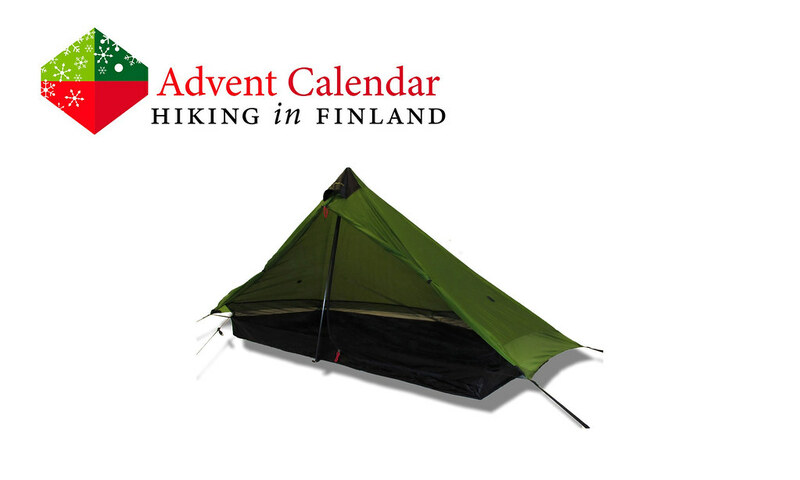 This Advent Calendar Door has been supported financially and with gear from Backpackinglight.se.